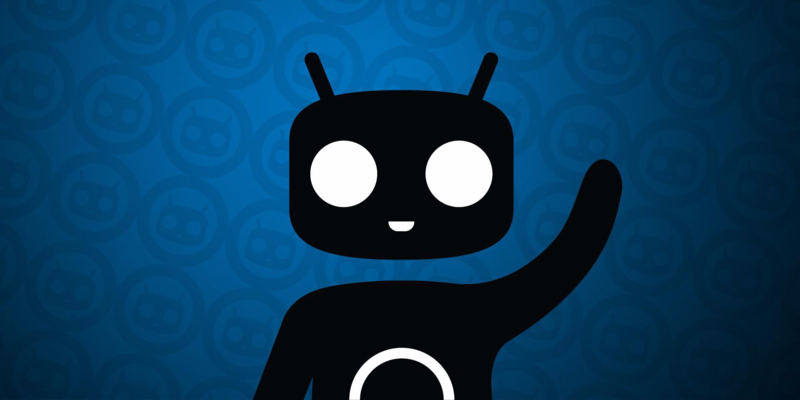 Today at a press event during Computex, ASUS announced many new Android products, and I'm guessing you'll be intrigued by at least one of them. Let's get to the headliner: the big news with the ZenWatch 2 is that it now comes in two sizes - 37mm and 41mm (width). The smaller 37mm sports an 18mm strap, with the 41mm having a larger 22mm band. Both have AMOLED dipslays with Gorilla Glass 3, IP67 dust and water resistance, magnetic charging cables, and use unspecified Qualcomm processors (likely still a Snapdragon 400). 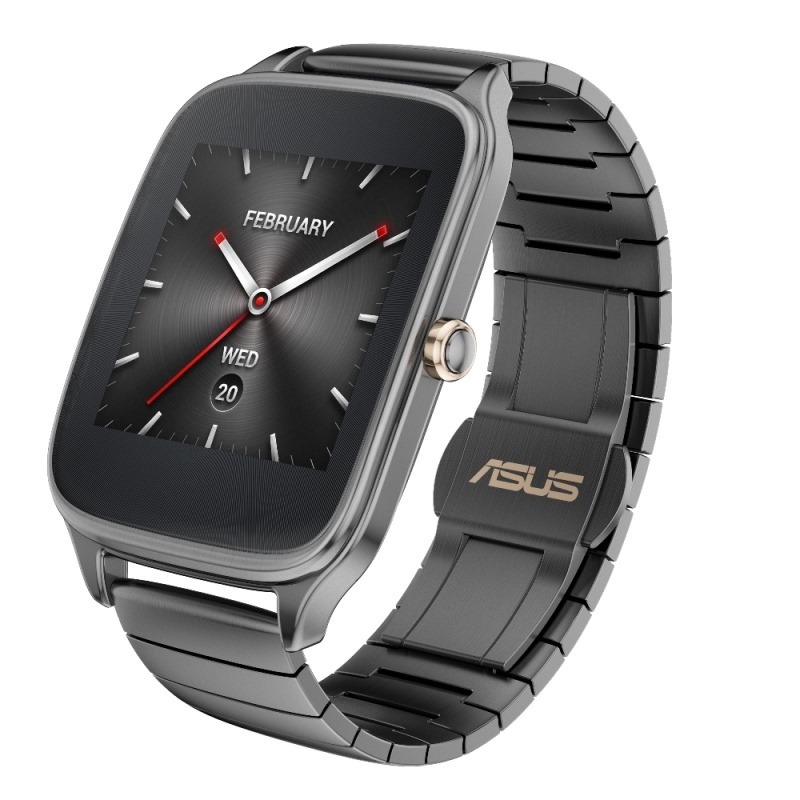 The ZenWatch 2 has a crown now, too, which ASUS says adds functionality, but isn't exactly specifying how just yet.